2015 Heavy-Duty Rear Engine Guard: This heavy-duty steel guard protects the engine from branches and debris as you maneuver around your lawn. 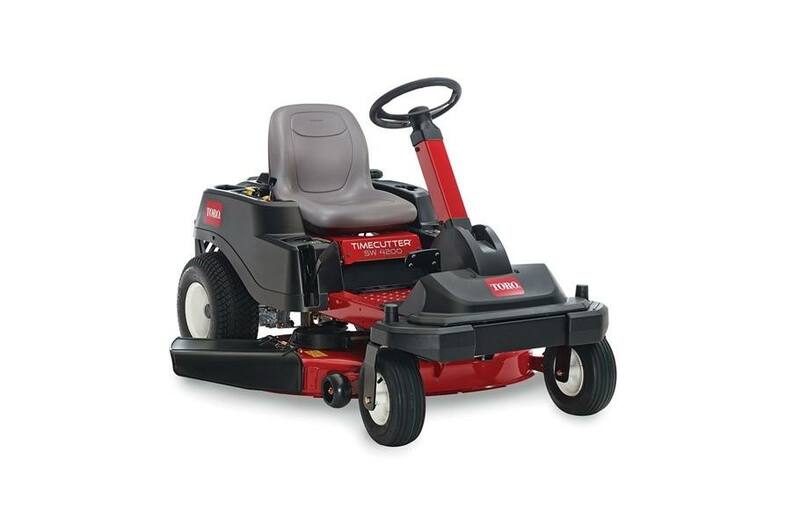 2015 42" (106.7 cm) Mowing Deck: Toro's four inch (10.2 cm) deep, top discharge deck design provides superior cutting performance in all conditions. Anti-scalp wheels allow the deck to float over the turf and reduce scalping. Create your own natural fertilizer by adding a Recycling Kit® or make yard clean-up a snap with an optional Twin Bagging system. 2015 Heavy-Duty Construction: Features thick, 10-gauge steel frames, heavy-duty engine guards and large caster forks for added durability. Heavy-duty cast iron and steel front axle provide years of dependable performance. 2015 Washout Ports: Deck washout ports create a pressure washer under your deck providing quick cleaning, maintaining optimum airflow for optimum cutting performance. 50" (127 cm) deck is pictured. 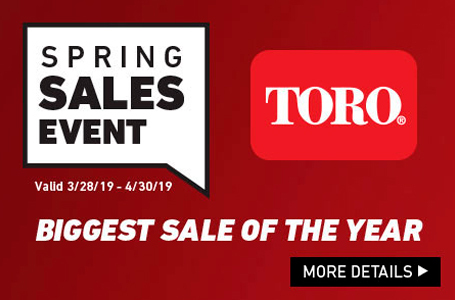 2015 Smart Park™ Braking System: Toro's unique braking system automatically stops the mower deck and sets the parking brake when you need to get off the mower while keeping the engine running. 2015 Key Choice™ Mowing System: Remove the key to prevent others from mowing in reverse for added piece of mind. 2015 Adjustable Steering Column: Steering column adjusts for maximum comfort for any operator.